EXTRATV: Time's running out for a proper 9 to 5 (1980) sequel (What would the characters be doing in their seventies and eighties? Fighting mandatory retirement? ), but the cast of that gem just might be getting back together one way or t'other! DO YOU REMEMBER? : You're going to crave Easter candy after you check out this post of vintage goodies. I have known so many proud Jews who gobble it up each year as an especially-guilty pleasure! 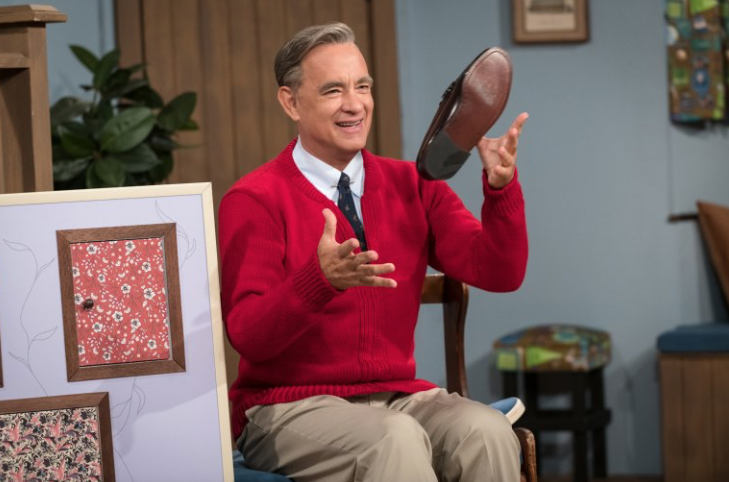 BOSTON25 NEWS: Tom Hanks, 62, is playing Fred Rogers (1928-2003) in A Beautiful Day in the Neighborhood, set for a November release. In honor of Mr. Rogers' March 20 birth anniversary, Sony Pictures released a new image of Hanks as Rogers ... and the resemblance gave Lady Aberlin a coronary. The film is based on the story of how writer Tom Junod (b. 1958) and Rogers became friends. 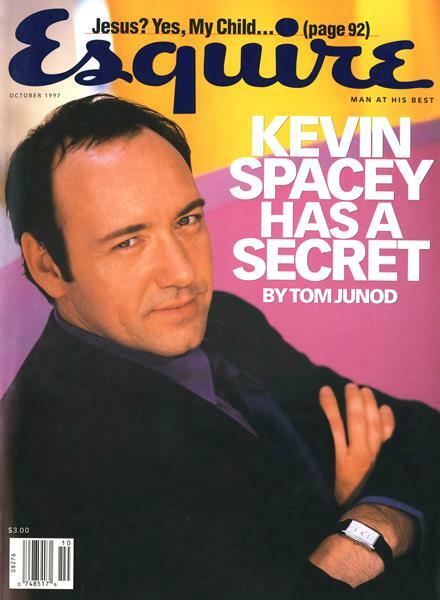 Interestingly, Junod is the award-winning journalist behind the then-controversial, now-prescient Esquire cover story "Kevin Spacey Has a Secret." KENNETH IN THE (212): Debbie Harry (b. 1945) flashback!